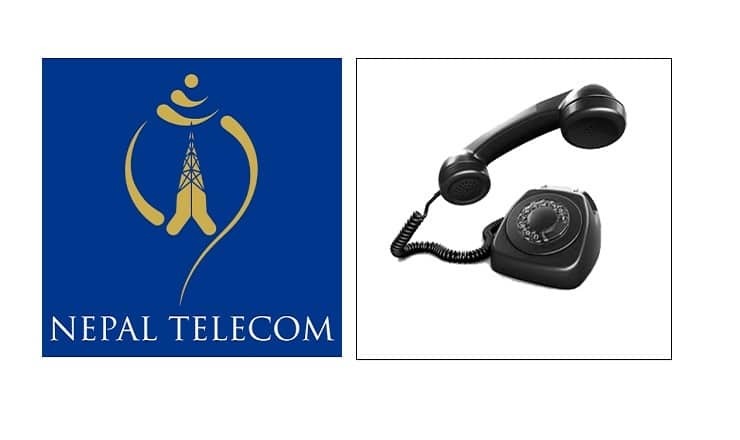 Nepal Telecom (Ntc) is going to upgrade its billing system of landline phones. The billing system for Ntc Landline will now change to Convergent Real Time Billing and Customer Support System (CRTB & CS). Ntc notice informs the customers of possible problem in their system during the upgrade. As a part of their plan to integrate all of their services to new billing system, Ntc will migrate their landline subscribers to this billing system. Ntc has already upgraded billing system for all of their services except the landline services gradually. So, the last service for convergent billing upgrade is landline or PSTN telephony system. We have already posted news regarding Landline phone to be a prepaid credit limit system. This is only possible with this up-gradation of the billing system to real time. After the integration of all services, they can give services like single recharge card for all, Family packages, parental control and many more. As found in the Ntc notice, they will upgrade the billing system from Magh 3, 11 pm till Magh 4, 5 pm. Ntc informs of possible problem in Voice call, SMS, recharging services for their mobile phones, during that period. Telecom operators usually do many of such up-gradation during the night time. For the up-gradation of higher severity, operators inform the public for the situation. Although it is a night time, people need to call or use the service for emergency situation. If Ntc notice reaches them, they can prepare in advance. Ntc also apologies for any inconvenience to the people. Lets hope for the nice up-gradation and the additional features, services to Ntc customer may come soon.